Genting Cruise Lines celebrated its silver anniversary with a special event held on board Genting Dream in Singapore on 14 December to commemorate the very first sailing of Langkapuri Star Aquarius from Singapore in 1993, beginning 25 years of supporting Singapore to become the premier cruise hub in Asia, handling the most international passengers in Asia. Hong Kong v Singapore – which is the Best Cruise Port? 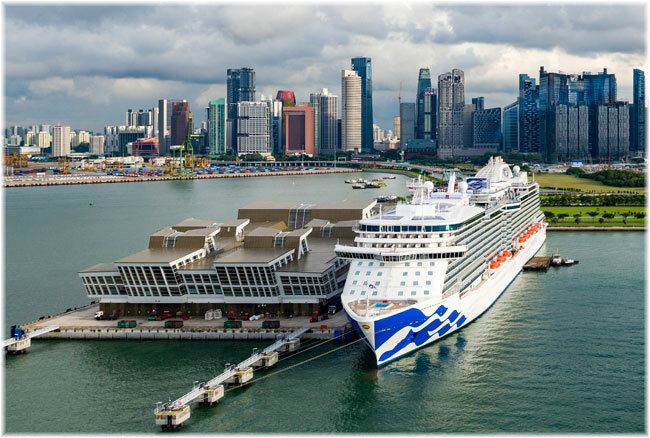 Majestic Princess has completed half of her 23-day Grand Asia voyage from Shanghai which started on 24 August and arrived in Singapore after visiting Busan, Hong Kong, Nha Trang, Phu My (Ho Chi Minh City). 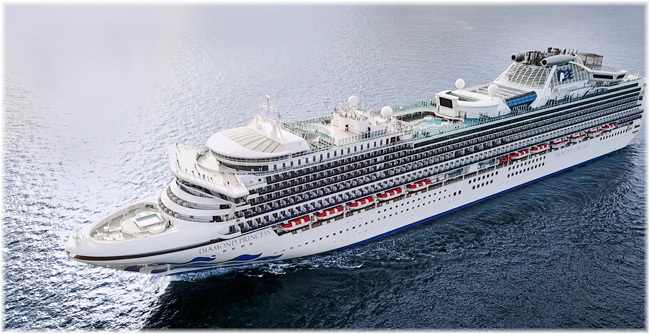 Princess Cruises has launched its Luxury Bed for the first time in Asia on an Asia Sleep Tour which features the sleep doctor Dr. Michael Breus, who designed The Princess Luxury Bed to give guests the best sleep at sea. Cunard’s flagship Queen Mary 2 visited Singapore for a Southeast Asia round-trip voyage during her 134-day round-the-world cruise which started on 3 January 2018 from New York, offering guests an unforgettable way to circumnavigate the globe. 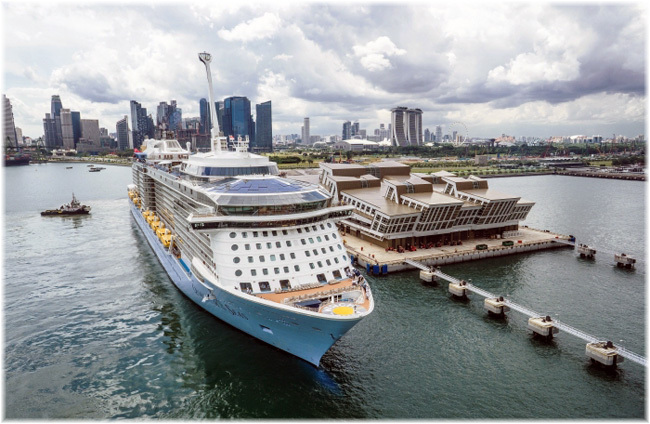 The Singapore Tourism Board (STB) and Cruise Lines International Association (CLIA), the cruise industry’s global trade organisation, announced a new three-year partnership today that is aimed at boosting the increasingly vibrant cruising industry in Singapore and Southeast Asia.